The InSite Surveying staff has been carefully selected based on their educational backgrounds and work experiences to ensure the highest quality results for your project. 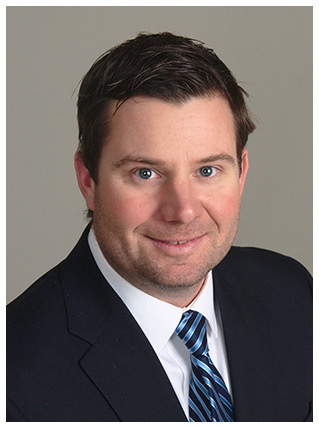 Justin J. Hedges, PLS, Partner, is the surveyor of record for InSite Surveying, LLC. Mr. Hedges’ background establishes a strong focus on creating surveys that ultimately facilitate construction layout. Mr. Hedges has extensive experience with boundary resolution, topographic surveys, utility surveys, right-of-way surveys, and more. Mr. Hedges also has vast experience with construction stakeout for large, medium, and small projects. Since 2005, Mr. Hedges has provided construction layout services for heavy highway and bridge construction as well as site development projects. Based on his experience, Mr. Hedges applies a construction mindset to every job he undertakes. His field techniques and project management skills produce a survey that ultimately lead to an exceptional engineering design product. He utilizes the latest technology and resources to ensure accurate survey documents with rapid response times. Mr. Hedges strives to directly connect with our clients from project inception to ensure delivery of exactly what is required for a successful project. Mr. Hedges received a Bachelor of Science in Surveying Engineering Technology from the New Jersey Institute of Technology.